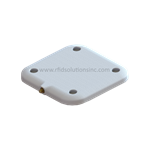 The newest low-profile, flush or VESA mounted, circularly polarized panel antennas for UHF RFID. 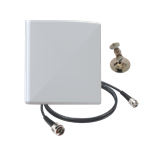 The mounting profile of these antennas are smaller and more aesthetically pleasing than any other RFID antenna on the market today. 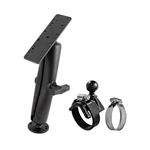 These antennas were specifically designed by RFID professionals - for RFID professionals. 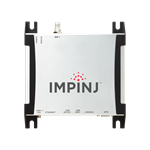 The RFID engineers worked to design-in the very best UHF RFID performance in the smallest possible package. 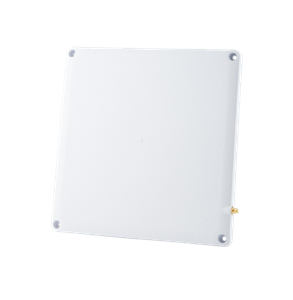 The Circularly Polarized FCC outdoor RFID Antenna measures in at 10x10 inches. 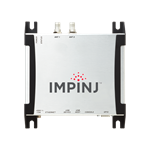 This unit operates at 8.5 dBic gain, covers 68 x 68 degrees beamwidth, and is THE LOWEST PROFILE antenna for passive UHF RFID applications available in the FCC (902-928 Mhz) and EU/ETSU (865-868 Mhz) frequency bands. 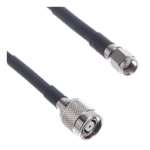 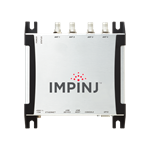 The unit carries a full IP67 rating, thus it is well suited for outdoor installations, and comes with a side-entry, standard SMA-Female Connector. 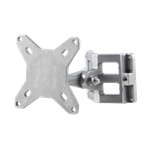 There are mounting holes drilled in each of the 4 corners, optionally available with 4 mounting studs 100mm VESA pattern.